I was honoured when I was approached by Linda’s sister who was a former co-worker of mine to photograph her sister’s wedding day. I have known both Linda and Nathan for a while now and also had the pleasure of covering their engagement party a year earlier so I was more than happy to accept. 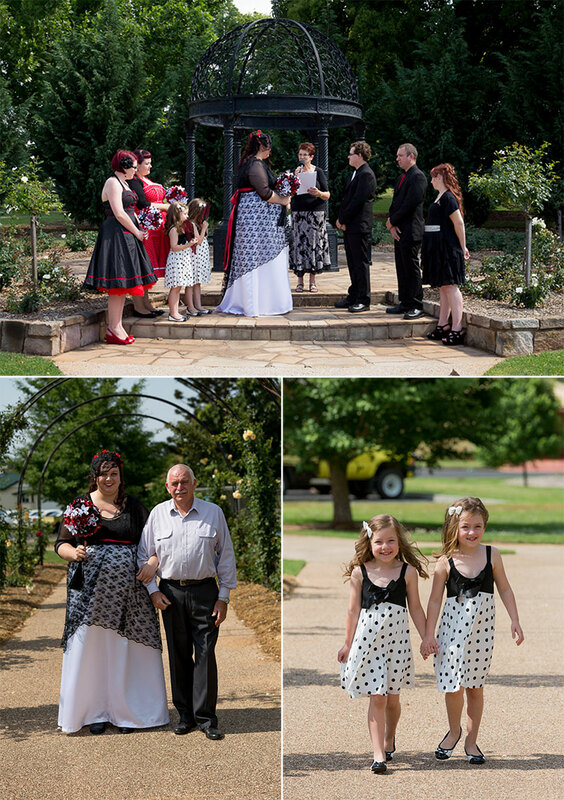 The wedding was held at Newtown Park, Toowoomba, in the rose garden which was the perfect backdrop for the day.The whole day was laid back and very enjoyable. Congratulations to both Linda and Nathan and I sincerely hope you both enjoy your lives together. This is a styled session I shot just before the start of 2013 in conjunction with Natural Beauty Photography who I have been mentoring in off-camera lighting. These sessions are something out of the ordinary and are great fun to participate in and can be tailored for anyone. They are great for those wanting to build their portfolio or simply people who would like have some stunning and different pictures of themselves and a few hours where you are treated like a star. If you would like to book or enquire about a styled session feel free to contact me. 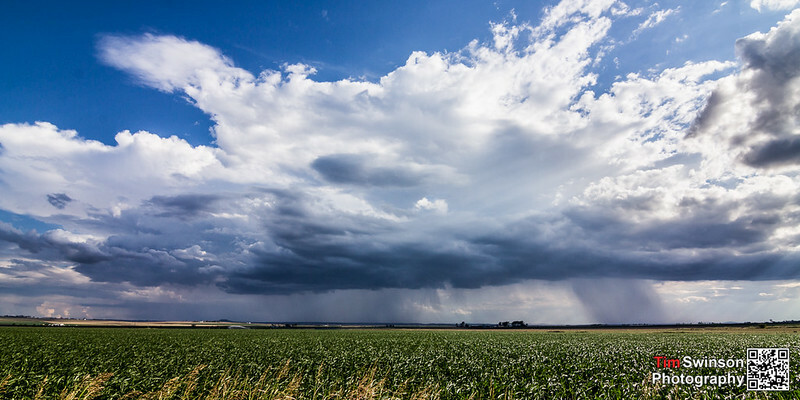 This storm cell I chased for a couple of hours as it slowly moved west between Toowoomba and Allora. This was a relatively small cell and wasn’t letting off any lightning or hail so I was quite content to drive in and out of it as I chased it across the plains. For the month of January I’m offering $150 off for any portrait bookings made in the month. 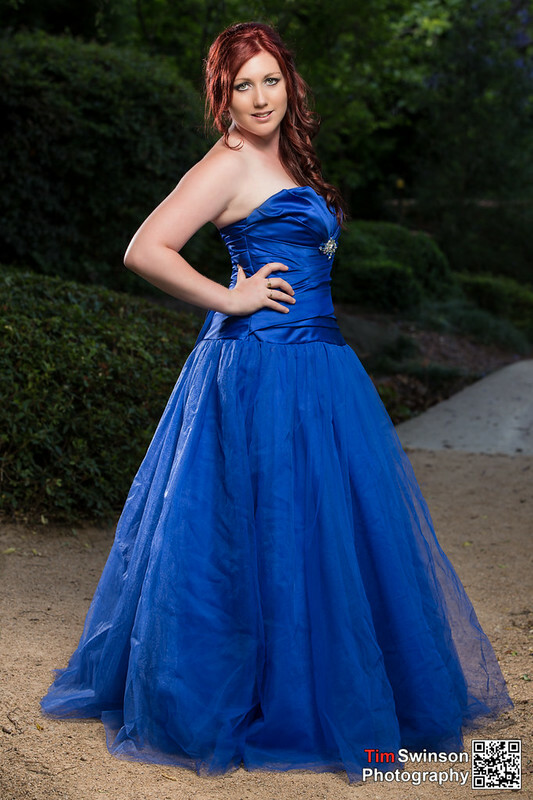 Portrait shoot does not have to be in January, just booked. Get in quick to secure a date. This is the 2nd post in this series about stormchasing. For those that haven’t seen part 1 you can view it here. Summer has been good on the Darling Downs with plenty of storm action. 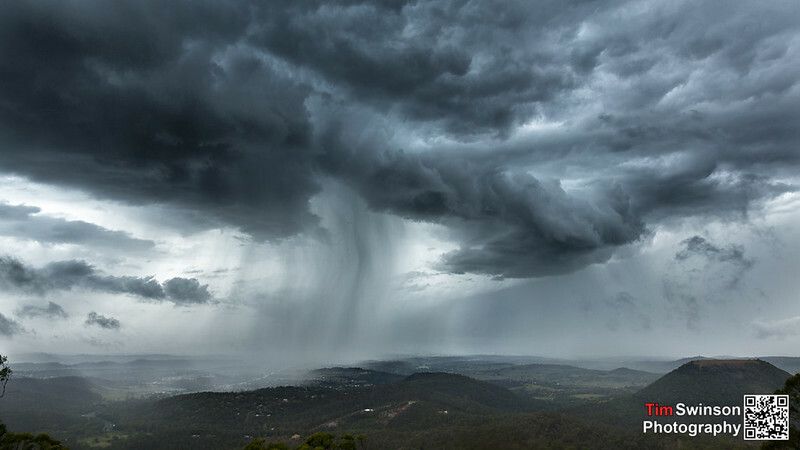 To start this post off, I’ll show you a small storm I caught over Toowoomba city. These 3 images show how quickly the sky can change in a storm cell. This first shot was the sky to the west of the storm and it looks really pleasant. The sun rays (crepuscular rays) give it a nice calm feel. 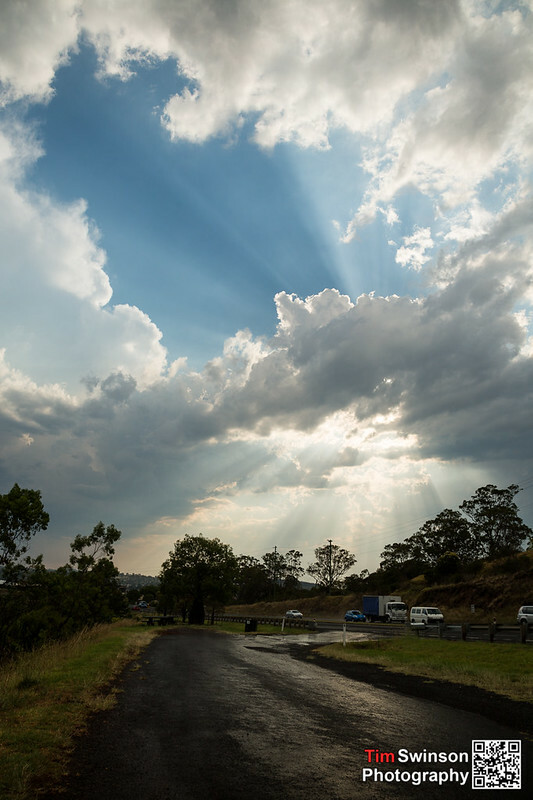 This first photo was taken on a trip up to Picnic Point as the storm skirted north around Toowoomba along the edge of the Range. This was a photoshoot for Hannah who I have worked with twice now and has been fantastic both times. This was a hastily arranged portfolio shoot and despite the short notice the results were great. Lately I’ve been working with Kiarn from Natural Beauty Photography teaching and mentoring her in the use of off camera flash and general lighting. 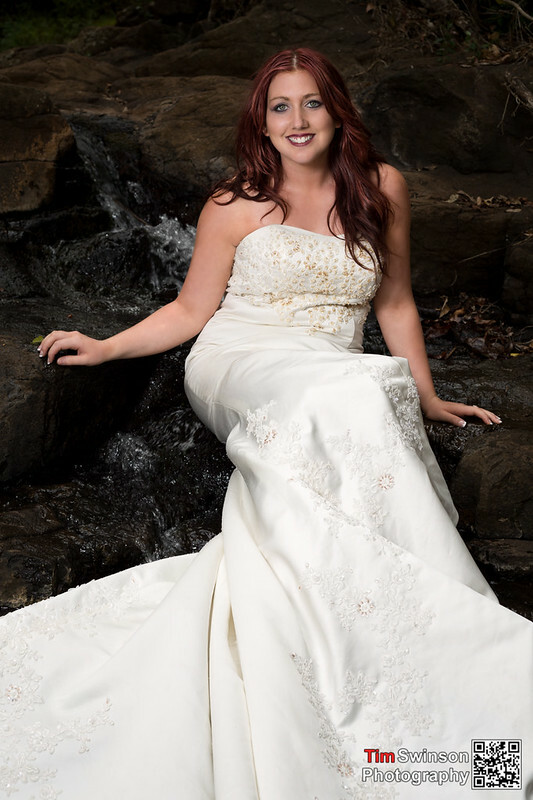 This was the first mentoring session we set up and the theme was trash the dress. We didn’t so much trash the dresses in the end, more got them a bit wet and muddy. Nothing that wouldn’t wash out. 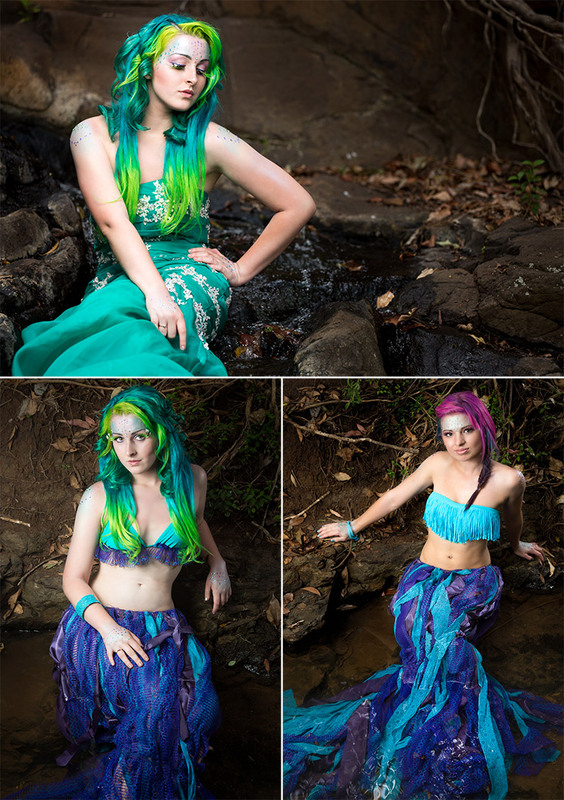 Here’s some of my images from the shoot. Click through to the post to see more. A few weeks ago Remark Photography and I held a small flash photography workshop dealing with the basics of how to control and master speedlight flashes off camera to create studio lighting looks on location. The workshop was a great success and there was a lot of positive feedback from the students who are now off and using their newly learned knowledge in their own work. Here are a few examples that I took in-between teaching to show the kind of things we were learning. It’s possible that I may run another flash workshop in the future. Note that these workshops are not for beginners, you need to have a good understanding of your camera and be very comfortable working with the camera in full manual mode. 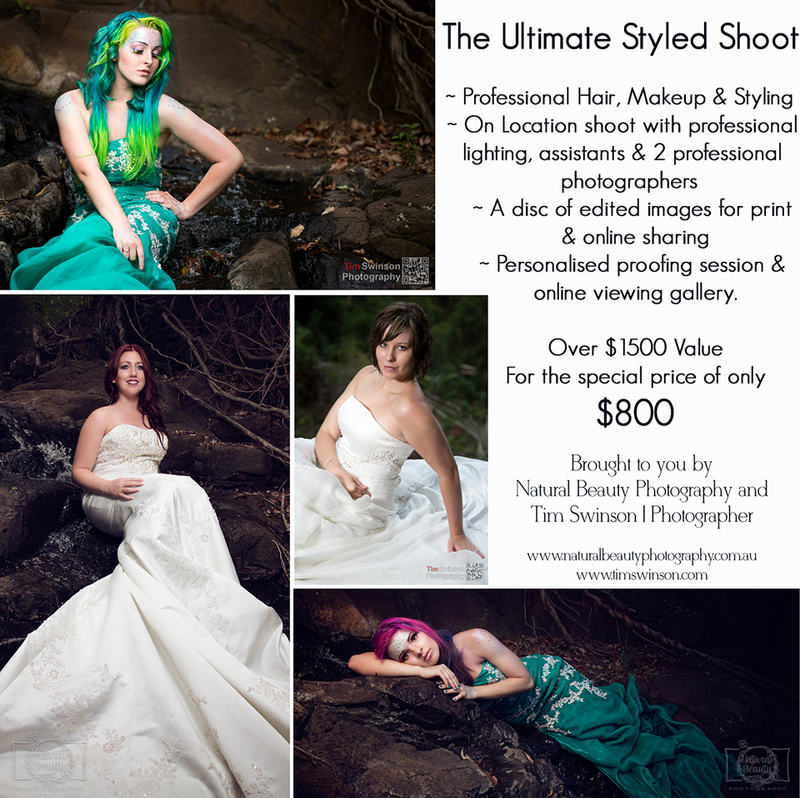 In conjunction with Kiarn from Natural Beauty Photography we will be offering an opportunity limited to 4 places for a fully styled fashion shoot that includes full hair and make-up and 2 professional photographers all for the price of $800.